The Department of Surgery is delighted to welcome the following new faculty this fall. Temporary, endoscopically placed device helps patients feel full without surgery. When you think of Iowa, maybe you think of Field of Dreams, Presidential politics, or heartland Americana like county fairs and apple pie. 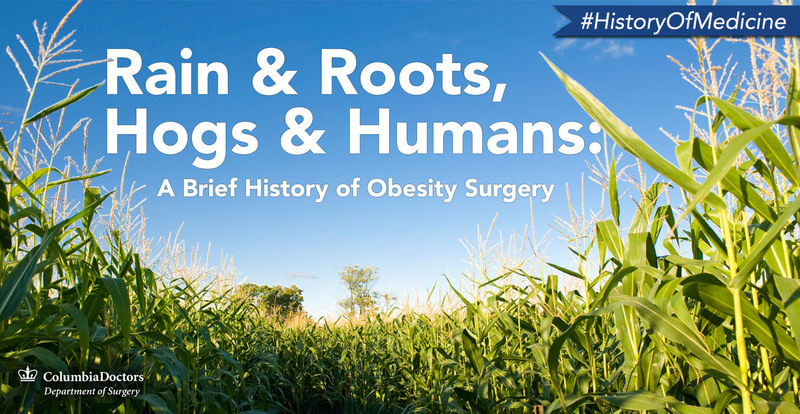 But did you know that Iowa is also home to a giant in medicine, a brilliant physician who founded a brand new field of surgery in just a few decades? 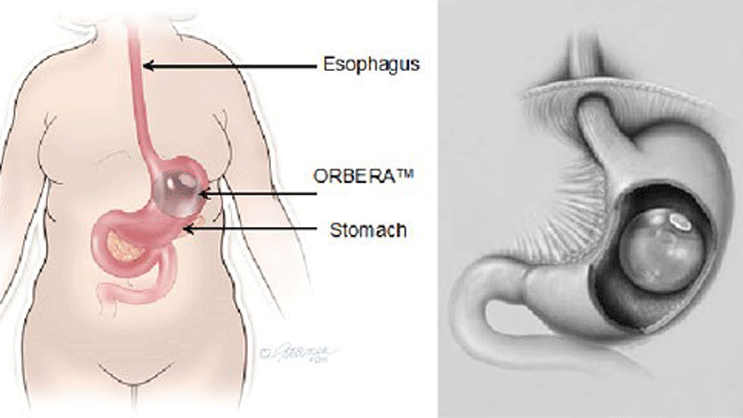 Minimal Access Surgery – GERD and weight loss procedures with no incisions now available. We’re proud to announce that New York Magazine has chosen 15 faculty members from the Columbia University Department of Surgery for its 2014 Best Doctors list. Medically induced obesity can be caused my a variety of factors, and sometimes weight loss surgery can help. In part two of our article on bariatric surgery in teens, Dr. Jeffrey Zitsman answers questions about the safety and efficacy of bariatric surgery, age requirements for surgery, and how the program at New York-Presbyterian/Columbia University Medical Center works. 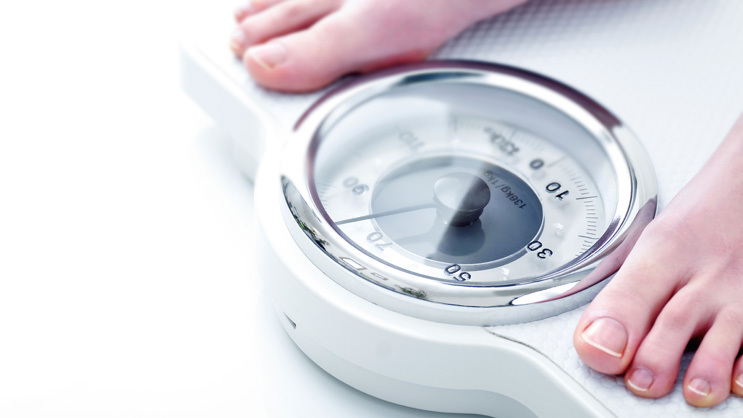 Dr. Jeffrey Zitsman discusses weight loss surgery operations for obese teenagers who have not had success losing weight with diet and lifestyle modifications.